Naveen Naqvi is a Pakistani photographer living in Vancouver. You can see her photography if you click here. In the past, she has worked as a broadcast, online and print journalist. She is a former Senior Anchor of Pakistan-based channel, DawnNews and has written for Dawn.com, The Huffington Post and the Express Tribune. 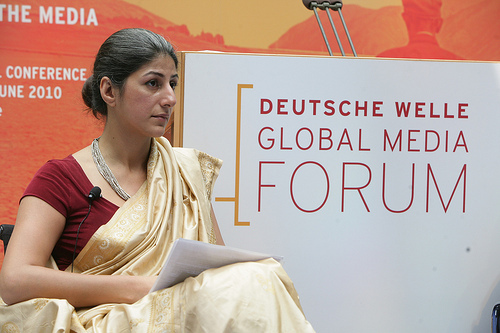 Prior to DawnNews, she was Producer Pakistan for NBC News and contributor to MSNBC.com. 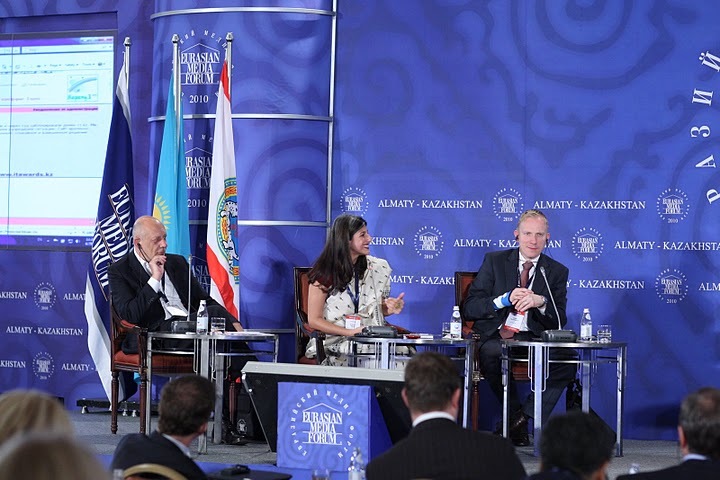 Naveen has been invited to speak at the Eurasian Media Forum in Kazakhstan, the Deutsche Welle Global Media Forum in Germany, and has traveled to Brazil at the invitation of the embassy in Islamabad. Before coming into journalism, Naveen worked as an entertainment television production manager, a music show host, television actor and model.